It is well-known that accessorizing is an art form that can make or break an ensemble to one’s appearance. Take earrings as an example, earrings are especially lovely for drawing attention to your face, but can compete with your hairstyle even if you wear a kind of gradients long straight wig. We turn to the expertise of celebrity stylist Emily Barnes, who definitely will get a few basic guidelines on what to wear with popular hairstyles and earrings. “A general rule of thumb for hairstyles and accessorizing with an earring would depend on the shape of your face and the length of your neck,” says Barnes. 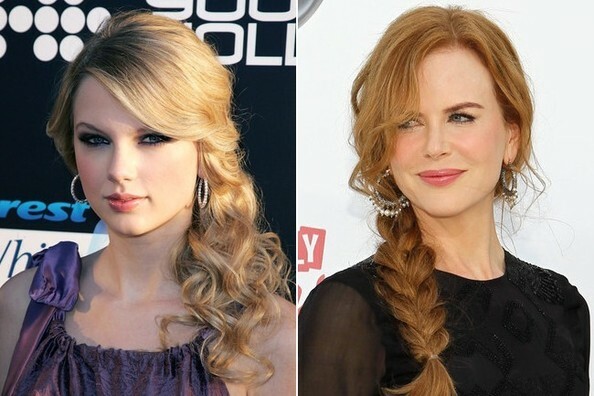 “Someone with very short hair and a small face shouldn’t wear a very large earring, for possibly entertaining the look of a chandelier.” Following let’s cast a glance at some perfect looks matching hairstyles with earrings. For a side braid or ponytail, maybe a beautiful diamond-encrusted hoop is better to show something minimal and super elegant. For a half updo, nothing is more enchanting that a simple stud. For a high bun or updo, surely a long delicate strand earring can be a successful competitor. For long hair left down, a small stud in possibly black onyx could give a little edge. 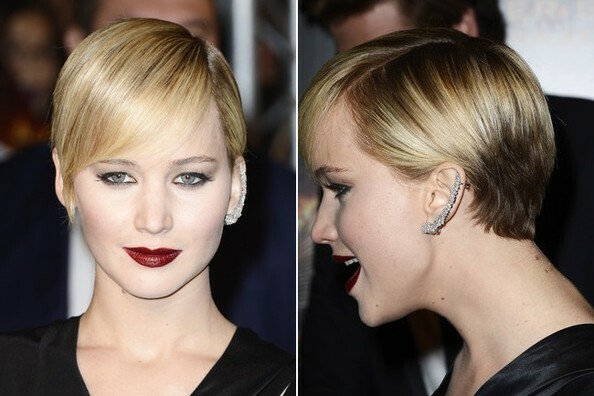 For a pixie cut, an ear cuff could give a slightly punkier feel and look fresh.